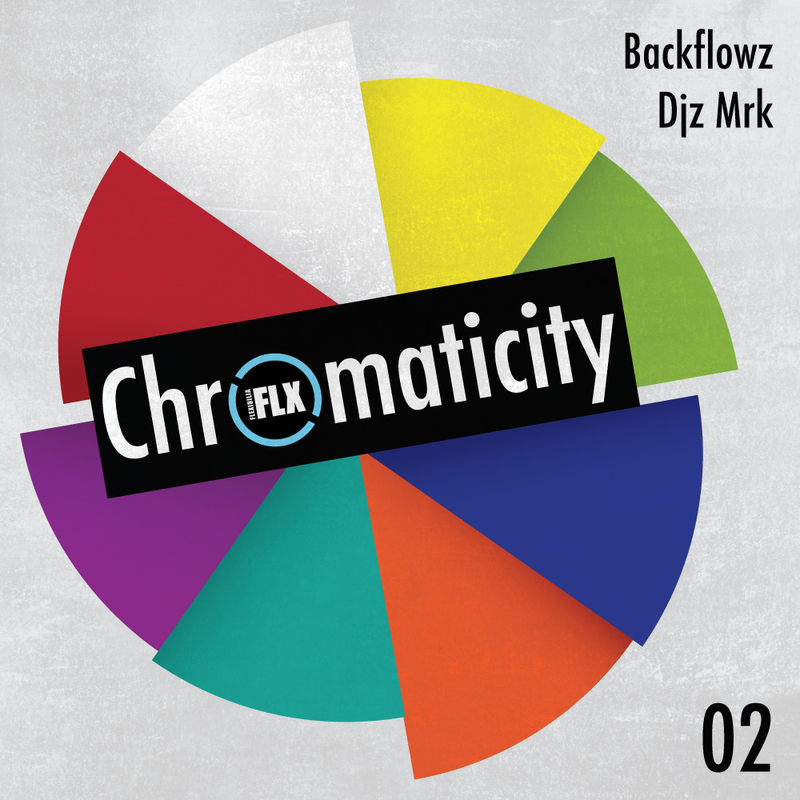 Sitting comfortably somewhere along the genre arc that includes Rusko’s UK centric brand of bass led party music, shuffle classics like LMFAO’s “Party Rock Anthem” and Major Lazer’s dancehall infused electro, this split release from Backflowz and DJz MrK will appeal to any fans of the aforementioned EDM upper echelon! Chainsaw-like basslines jostle with roly-poly drums aimed squarely at a peaktime dancefloor, in what may not be the most cerebral of club sounds but serves its party time purpose admirably. DJz MrK is a tireless face on Athens’ electronic and progressive circuit who you’ll regularly catch in action at venues such as B Unique and Tramp in the Greek capital, while Backflowz prefers a more reclusive style, spending time on his productions in the sanctuary of his studio. Backflowz and DJz MrK are graduates from the Electronic Music Production course at SAE Athens Greece. Check out the details here.